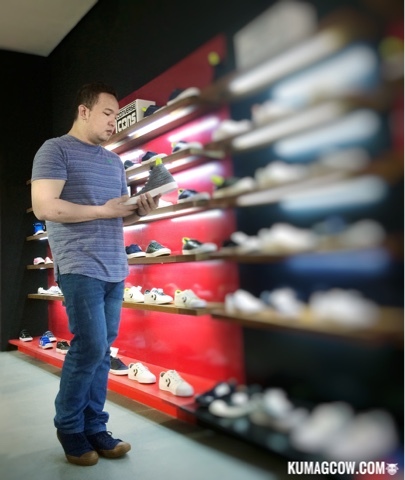 I went here with GUM SOLE SHOES, also from CONVERSE Philippines. 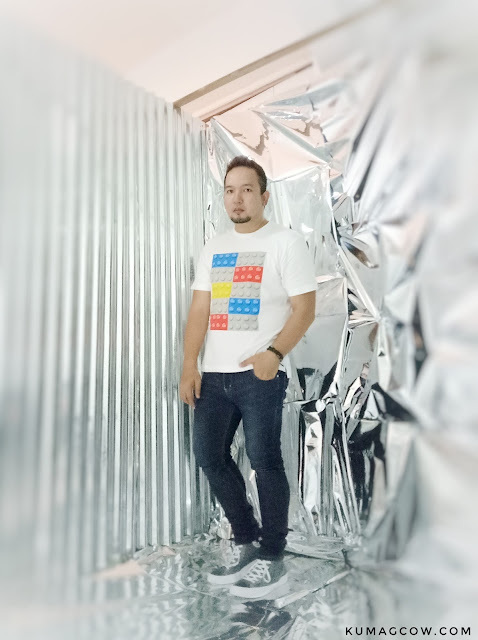 I'm the fat guy who got to visit the new CONVERSE store in Eastwood City a couple of weeks ago. I also was one of the few who got to see one of the newest additions to the Chuck Taylor line which I have to explain to you how special it is. You probably know NIKE too right? Well they've partnered up with Converse on this new one and with great reason, NIKE has in the past released quite a number of FLYKNIT footwear. The fabric they use for the NIKE FLYKNIT line has been precision engineered for stitches that make your feet divided into sections where it needs stretch or support. Meet the new CONVERSE x NIKE FLYKNIT SNEAKERS. 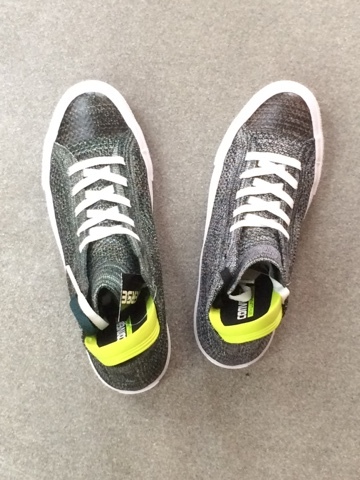 The shoe uses special fibers that are incredibly strong than the usual panels they put in on regular ones. It's one of the things that provide the necessary support when you move fast, in performance tasks but remains surprisingly light. Part of the fabric is made of ultra light yarn made with the thought of reducing waste, so you get less of it in the trash later on if it gets worn out. 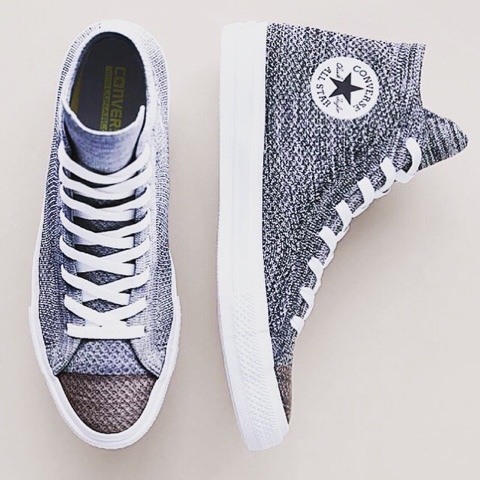 This unbelievable fiber technology from NIKE is the same one that is being implemented in these Chuck Taylor x Nike Flyknit Sneakers that's breathable, making it stay light and comfortable the whole day. The sole is also using Nike Lunarlon technology, taking your that amount of comfort you already have even further. 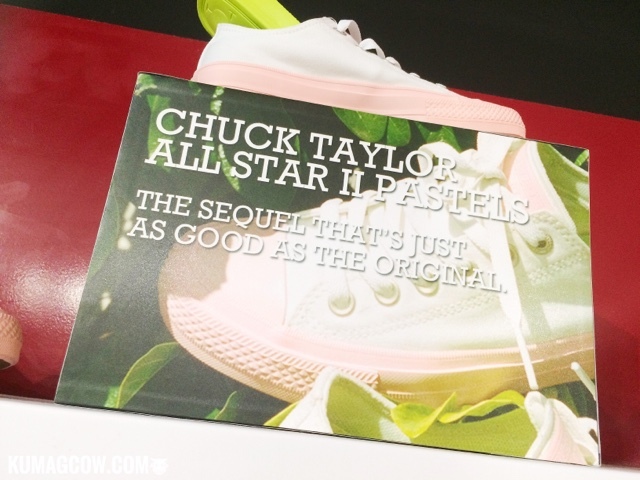 Since we were there already, we also took a look at these Chuck Taylor All Star II Pastels that would be so perfect for the ladies. 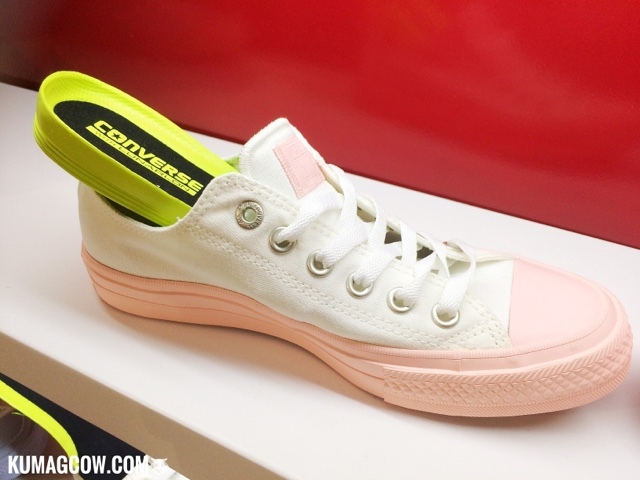 It'll be cute, sassy, trendy, but still lovely as your other Chucks in the racks. 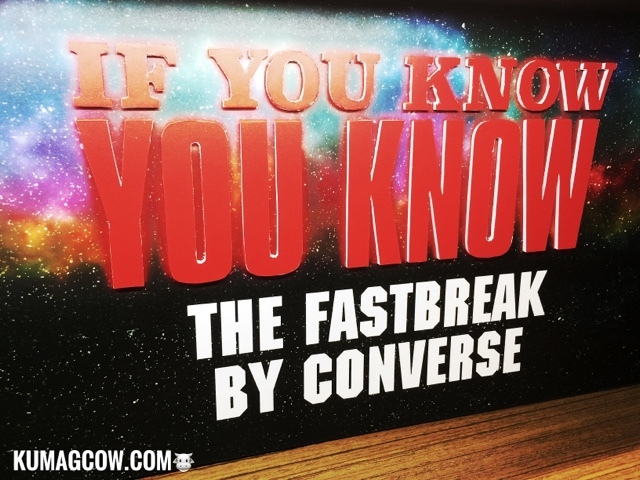 Aside from that, we took a history class about how THE FASTBREAK from Converse came about. 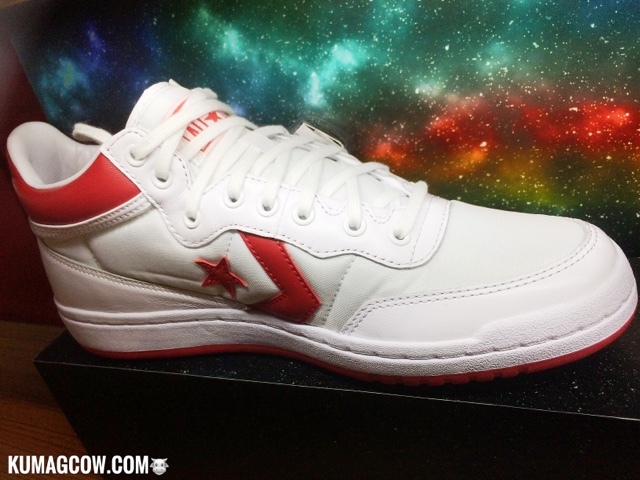 Did you know a LOT of famous NBA stars started wearing these shoes for professional basketball? I certainly think so too in the local PBA back in the days, because who wouldn't love such a cool looking pair? 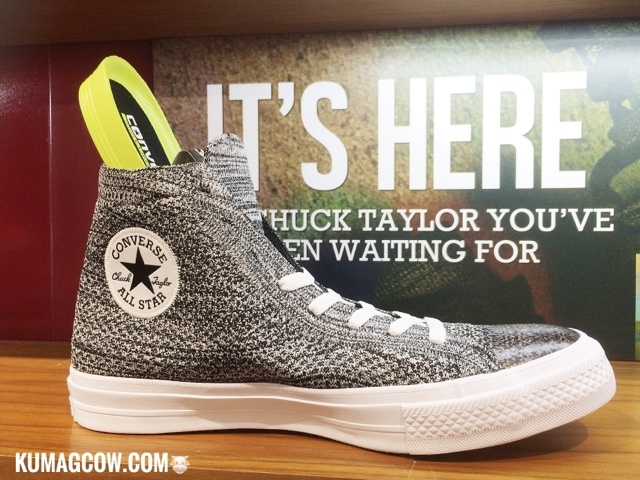 Now here's the new Chuck Taylor x Nike Flyknit Sneakers for your viewing pleasure! 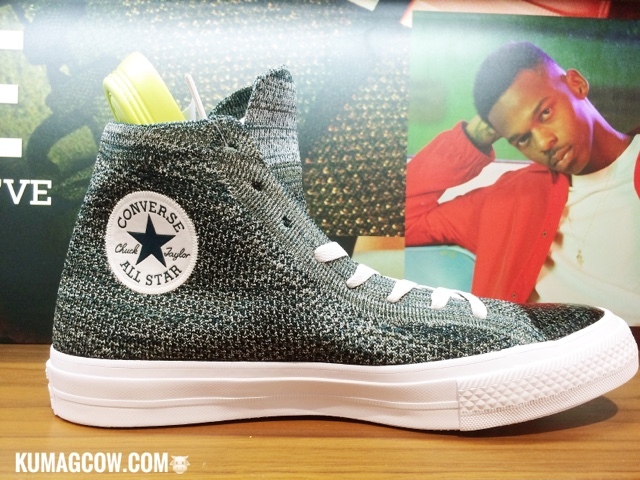 These good looking shoes will be sold in all Converse stores and shops nationwide. Make sure you ask for stocks because special shoes like these could run out as there are existing collectors and shoeholics like me who would take it away from you. Don't make me do it and get one now! I've been wearing this pair for about a week now to test if it's comfy. It's available in two variants, the charcoal black shade and the other is on the green side (which I got). I think it's passed flying colors despite torrential rains this week. It hugs me in two parts, like the part where it's right after the sole and the part after the middle part of the foot. That's where most of the tension lies when walking so it supports me in those areas. That's a cool pair right there. 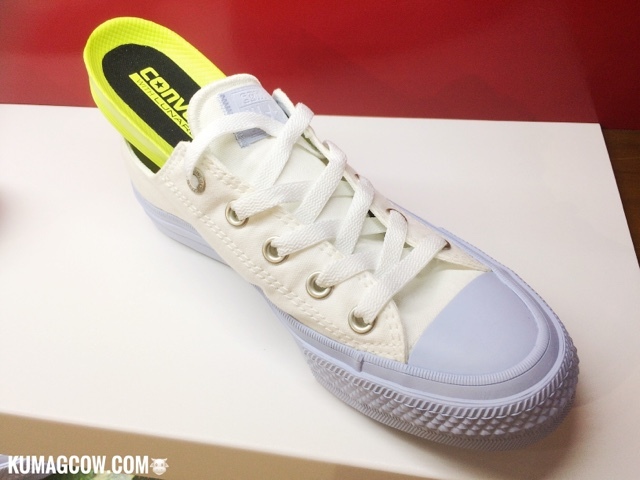 If you want to know more about it, follow their social media channels @ConversePH on IG and Converse.PH on Facebook. Follow where the one star goes!